This week is my week. I’m a psychology major. I may not plan to specialise in counseling or clinical psychology but mental health and illness is my thing. Hell, I was just in an abnormal psychology class before writing this post!! (Note: I did not include The Perks of Being a Wallflower even though it is a mental health staple, for that very reason. Please read Perks if you haven’t yet. Then watch the movie. I cried so many tears). I read this book way back in January when I first switched over from Blogger to WP so it was one of the books I talked about in my first wrap up here. TRP deals with the neurodevelopmental disorder autism and it does it somewhat subtly. It also deals with personality disorders in a more overt way. However I won’t say any more on the matter because it would risk giving away key plot points of this book. And I really enjoyed this book. And fun fact: it’s actually a romcom. Legion is more of a loose look on schizophrenia. It is an 88 page novella that follows a character named Stephen Leeds who has the ability to generate hallucinatory people. Only he can see and interact with these people and thus people believe him to be schizophrenic. However, other than the fact that he actively hallucinates — and for good reason. Stephen is perfectly sane. 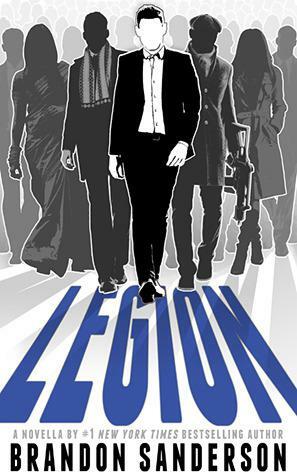 Legion was a pretty fascinating story and of course being by NYT author Brandon Sanderson you can expect delightful characters and an interesting plotline. I have yet to pick up the sequel — which is a full novel — called Legion: Skin Deep, but I definitely intend to. MHAOBH came out earlier this year to critical acclaim for good reason. I didn’t intend to read this book at first as I’m very sensitive to books on suicide and depression from my own past but I’m so glad I did. Not only was it deeply moving but it was diverse and thoroughly enjoyable. I so wanted to review this book but I just couldn’t find the words to describe it. So instead I made a playlist (here). 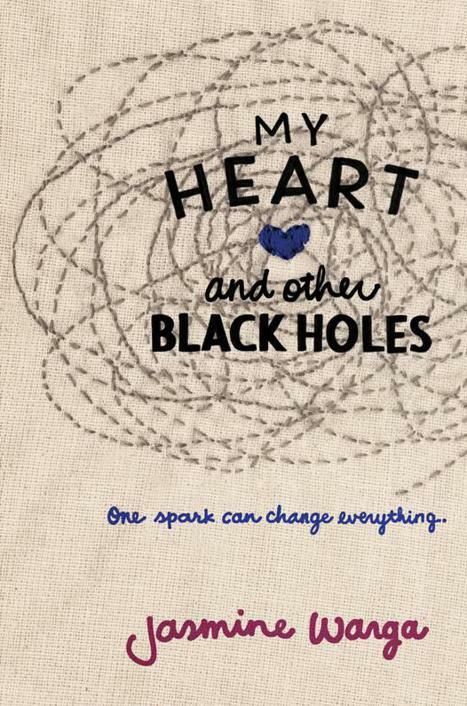 Jasmine Warga has another book set to come out in 2016 and hell yes, I’m going to be all over it. Something in my mind also tells me that MHAOBH has been optioned for a movie but I can’t be bothered to confirm that now. Maybe I will confirm and edit the post at a later date. 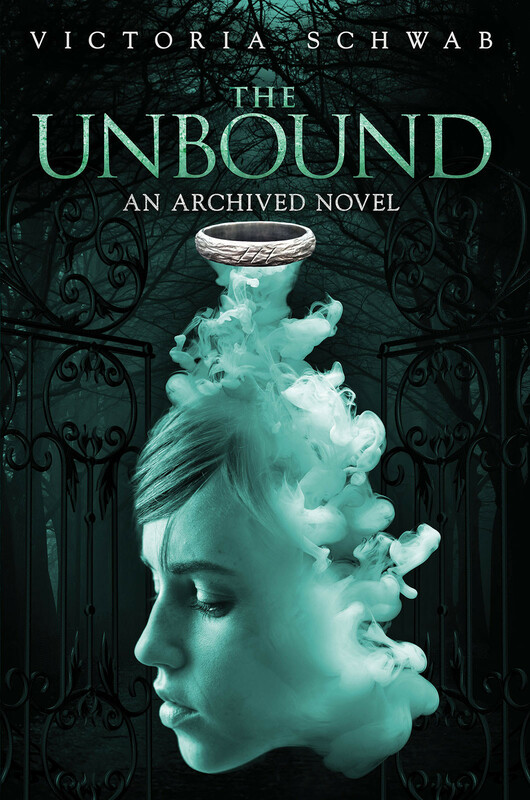 I was debating whether to use The Archived or The Unbound for fear of spoilers, but while mental health is a key theme in both books it’s a much larger theme in The Unbound. Obviously I can’t say any more because it is a sequel but please, just read these books. This is a recent favorite of mine and it won that title fair and square. I read it in June and I’m still recovering from the impact that it had! It was everything I wanted in a book and more. 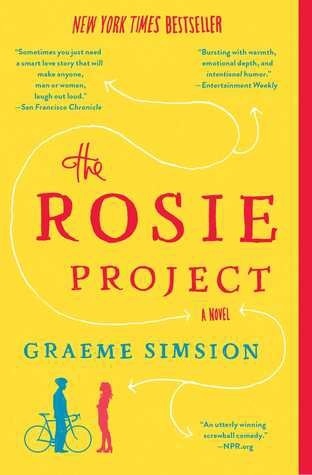 This book deals with depression (and suicide) as well as identity, gender roles, family, cognition and it was just wonderful. I’m ashamed to say I do not have a hardcover of this book… YET. Adam Silvera will be at the Boston Teen Author Festival which I will be attending next week and I hope to meet him and get him to sign my book. I doubt my thoughts are very coherent but I did a full review of MHTN which I will link here. (Note 2: I just realised 3 out of the 5 authors on this list are male. I’m very proud that men are taking an interest in writing about mental health in some way, form or fashion and I hope that it helps to spread awareness that mental health is important to EVERYONE. Male, female or otherwise). And now, the red tape. Love your choices! I’ve only read one of them which means I have to get cracking! Yesss! 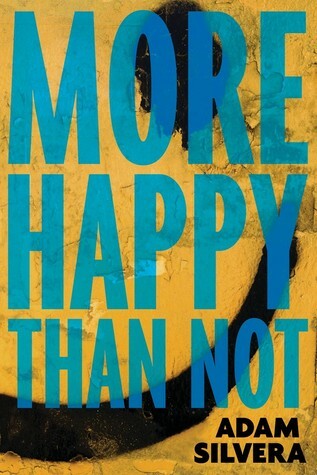 And start with More Happy Than Not!!! Thank you! I’m writing not only from an educational perspective but I also have personal experience with things like depression so those were books I felt more connected to.